Today is special. Please don’t write in about the grammer. 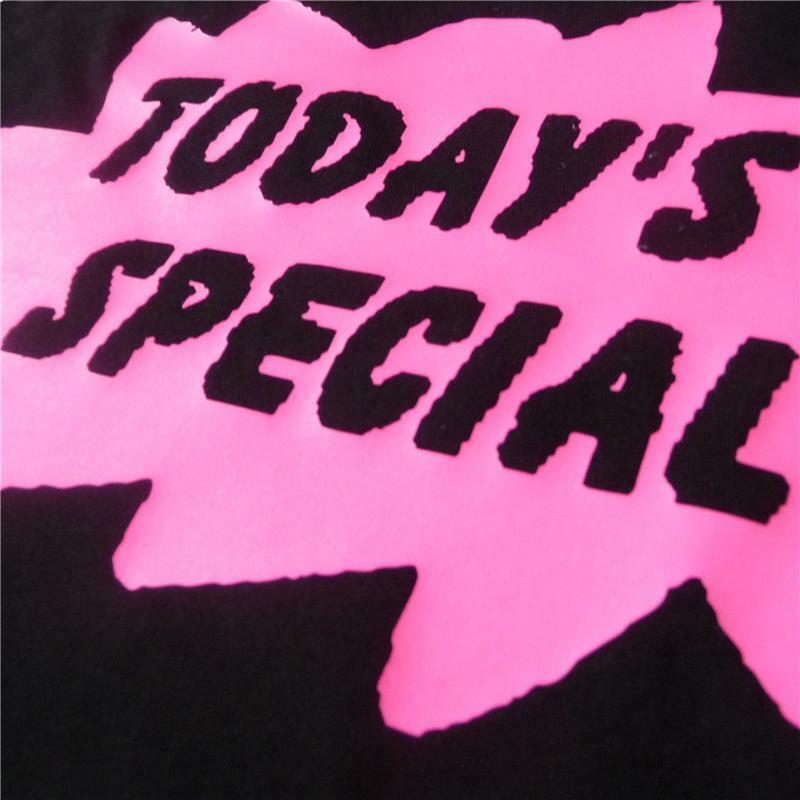 Advertise the fact that you are the special of the day; Today’s Special. The special that is served especially for today. Today IS special. Every day is special. Live it like it may be your last. One day it will. Hot Fluoro Pink print on front left chest. 100% combed Cotton Jersey. 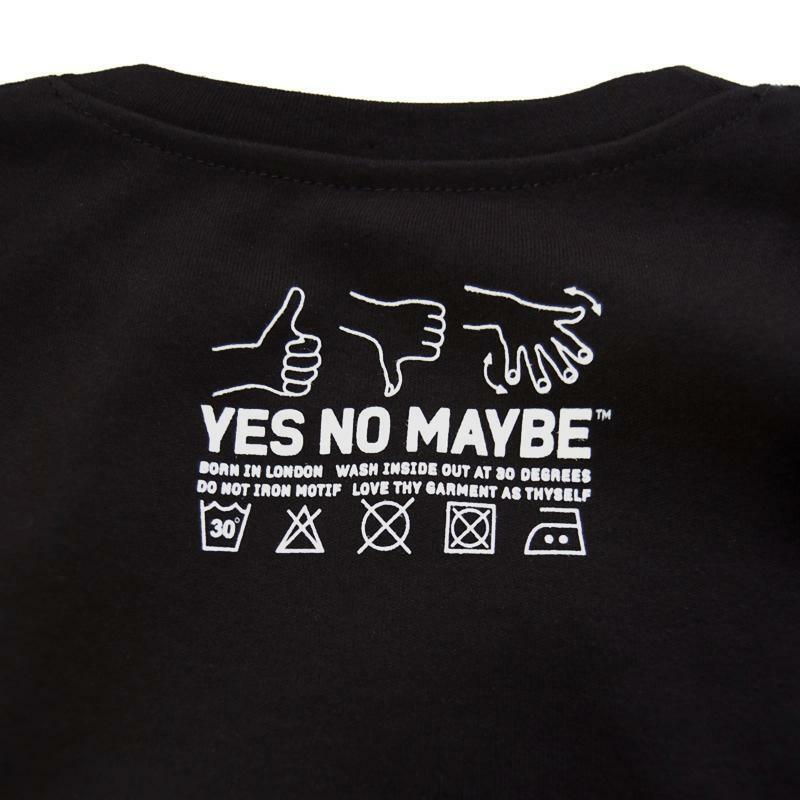 Washing instructions neck print.